It has been reported that The Communist Party of Kazakhstan has been abolished by the Almaty citycourt order.CPK, has been being forced outside the political arena with various 'legal' excuses since 2011. It’s been learned that the recent banning decision was excused with the insufficient number of party members. The court claimed that the number of party members was below the legal of 40,000. CPK leadership, on the other hand, has claimed that their current number of members is about 58,000 and the decision of banning was illegal. The CPK had been previously suspended due to its leading role in the strike of the workers of oil industry, which had ended with the massacre of workers by the government. During this period the party had been temporarily banned for its relation with the ‘People's Front’ alliance.This time the CPK has been permanently banned with the excuse of its number of members. The party leaders explained that their number of members was above the 'legal' limit contrary to allegation and proved that the decision had no legal validity. The verdict was notified to the CPK with a delay and was brought into force in the past days. Party official Toleubek Makhyzhanov told Azzattyq that the ruling was made on August 3, but that the party was informed 10 days later. Makhyzhanov said the verdict was politically motivated and it meant the liquidation of CPK. In addition, KKE brought up the issue to the High Representative of the EU for States Foreign Affairs and Security Policy. 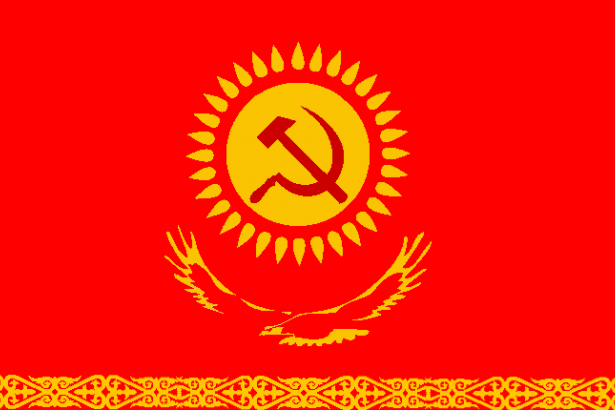 The KKE delegation in the European Parliament asked about the High Representative’s position concerning the decision to ban the CPK and the attack to the right to trade union membership, the right to demonstrate and the right to strike in Kazakhstan. On the other hand,The Communist Party, Turkey, has stated that it’s not possible to evaluate the liquidation of CPK apart from the current operation “to dissolve communism” in the post-soviet geography and that international communist movement does not have the luxury of remaining silent against these attacks in favor of the world balances.